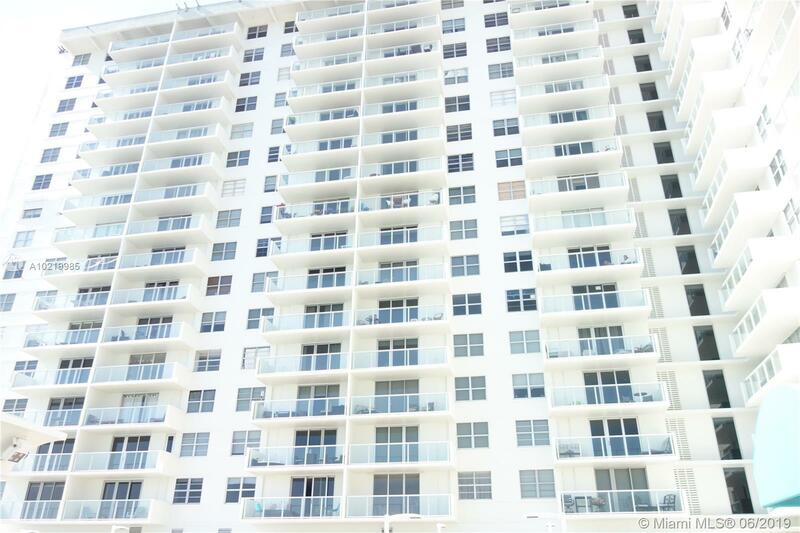 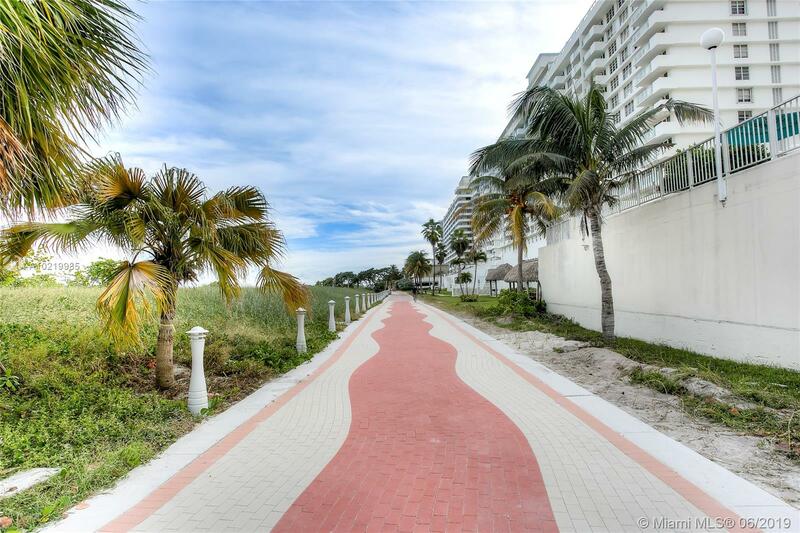 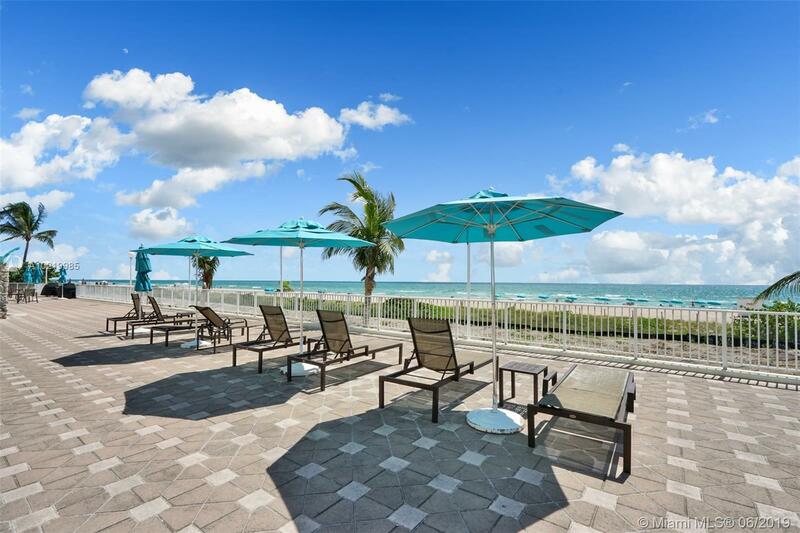 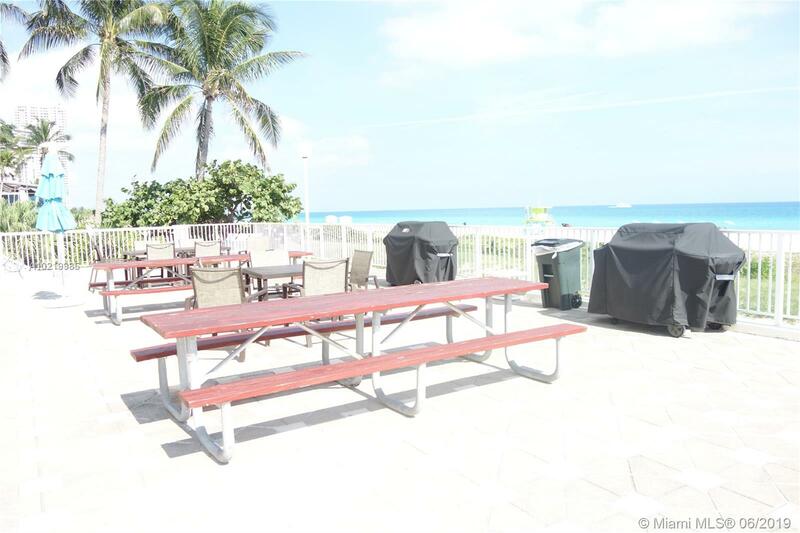 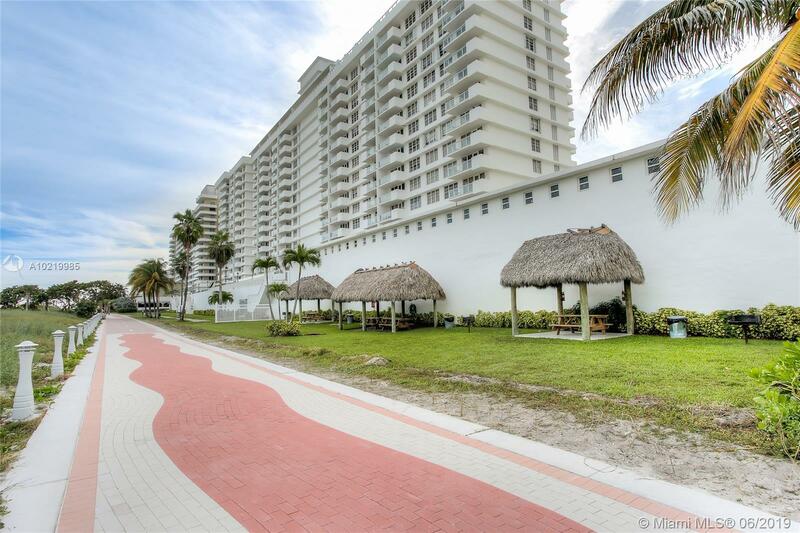 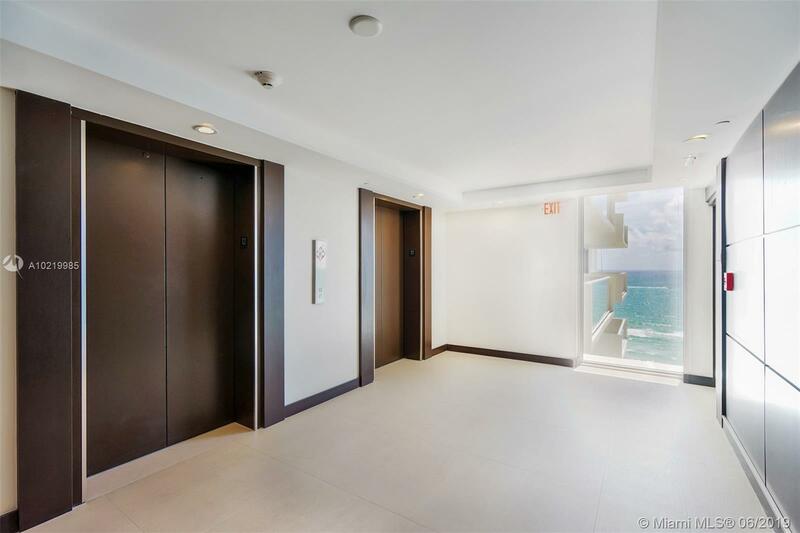 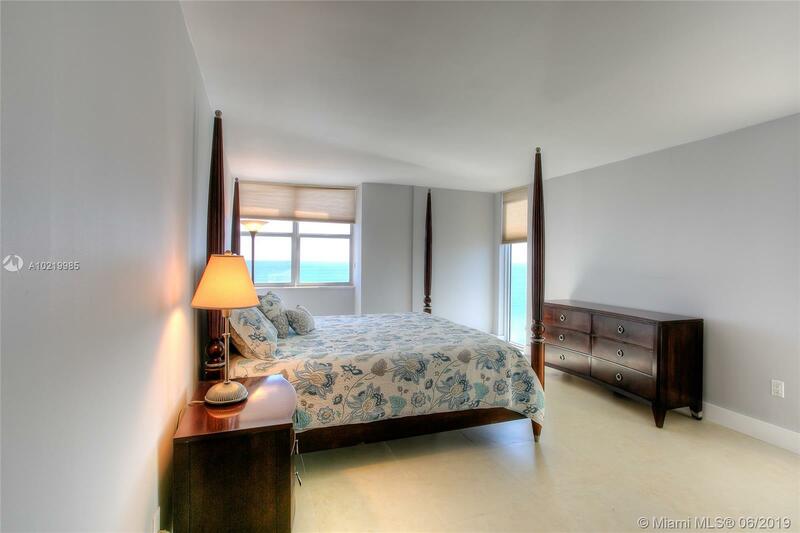 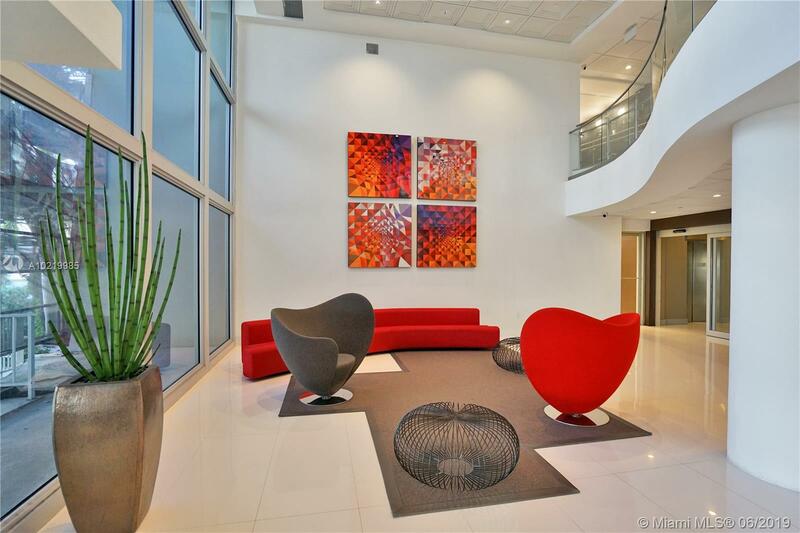 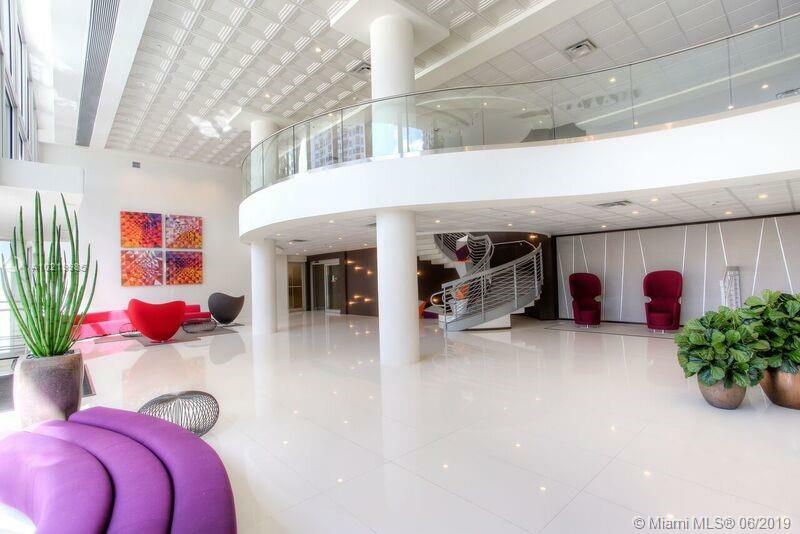 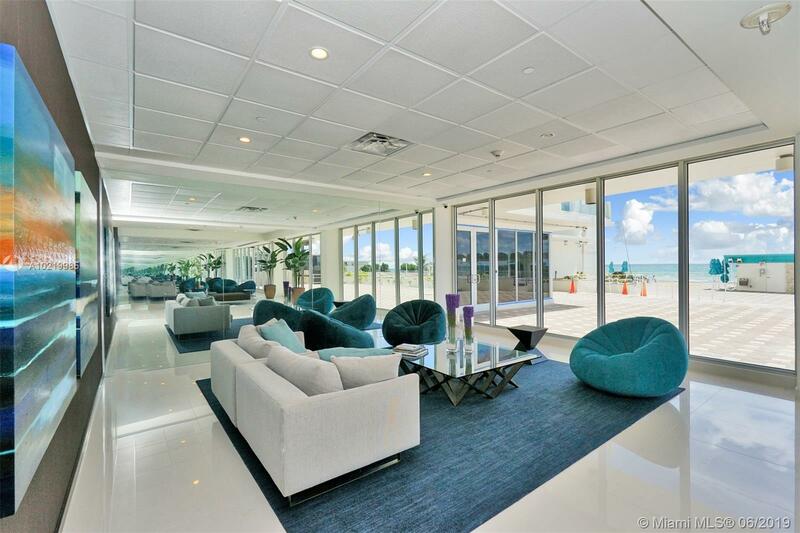 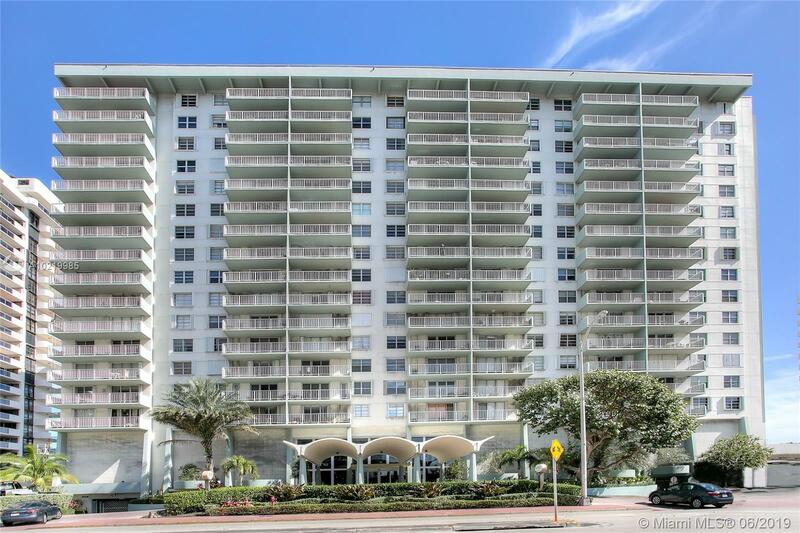 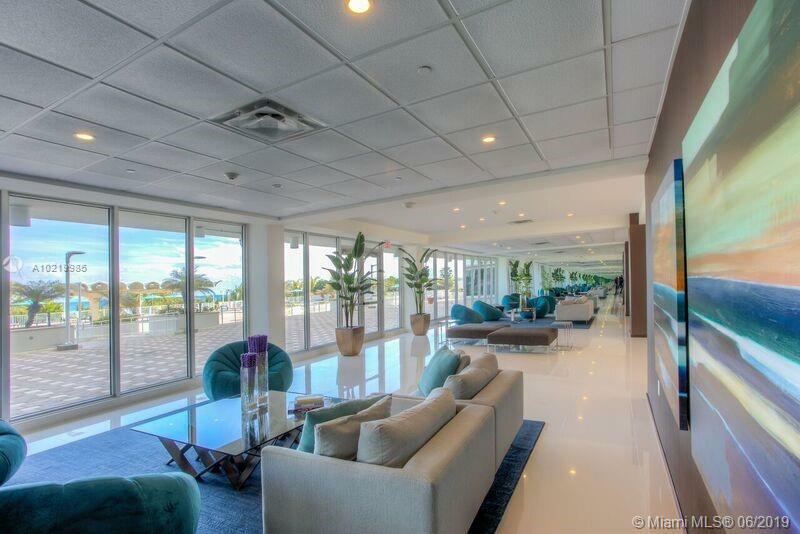 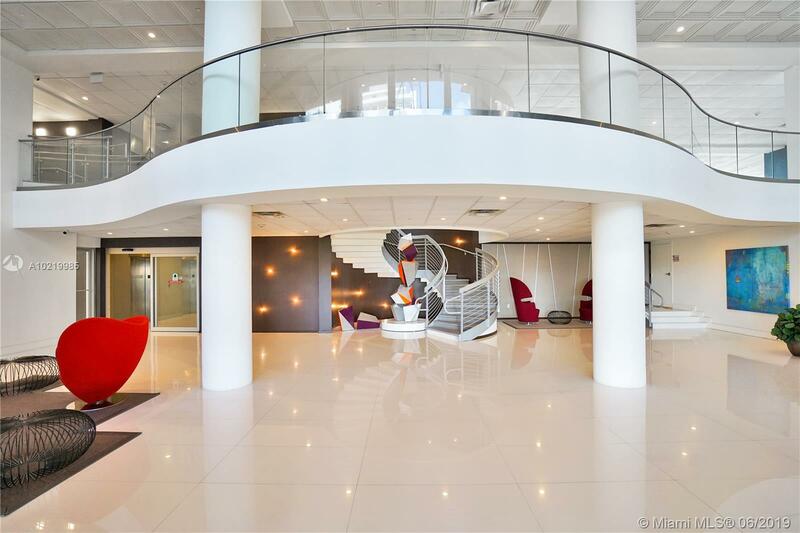 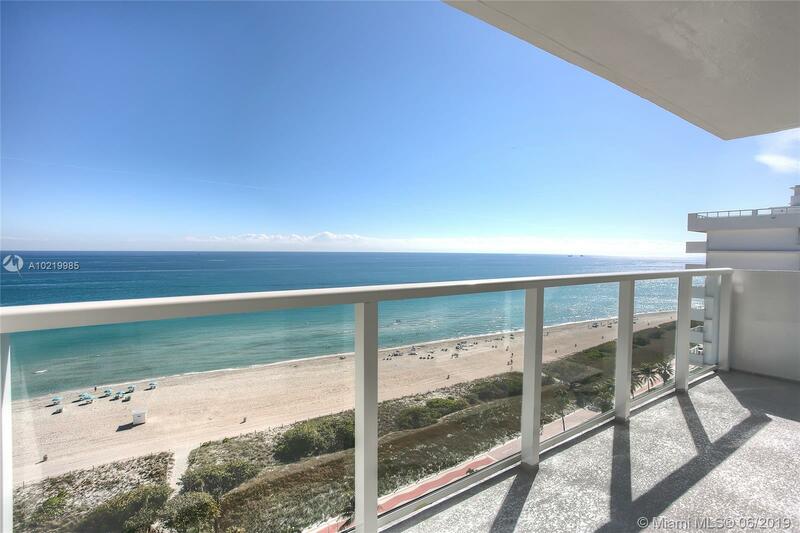 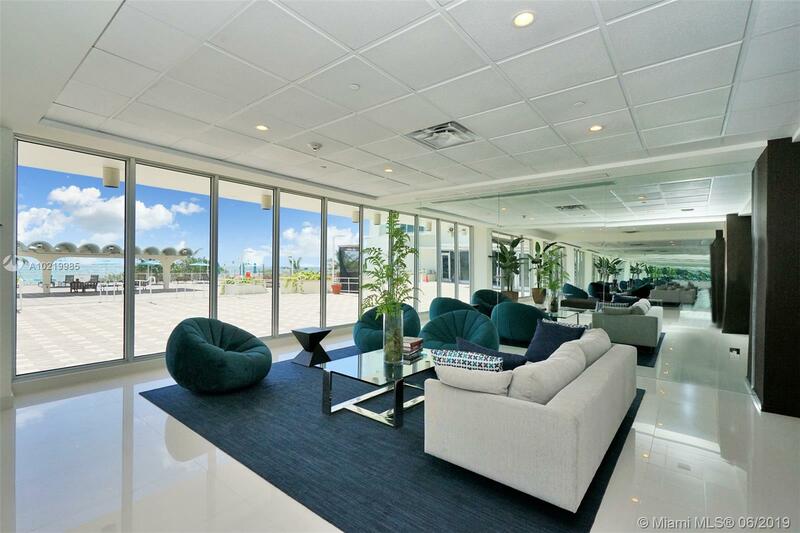 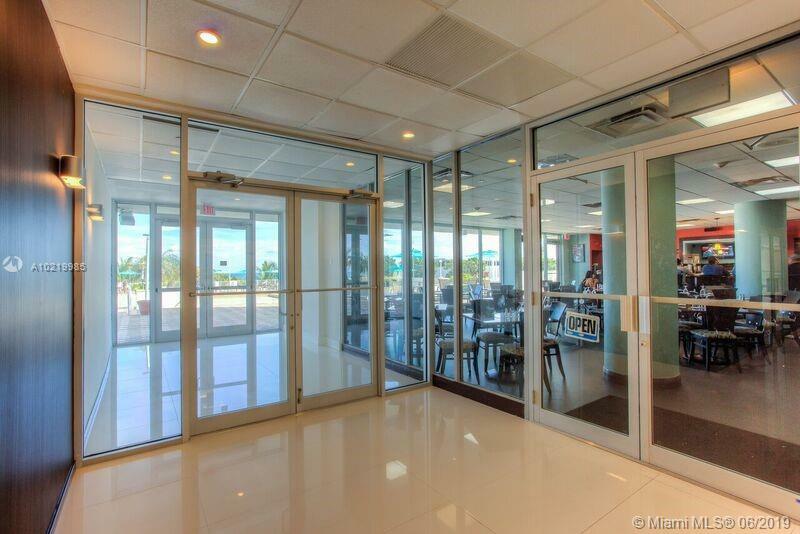 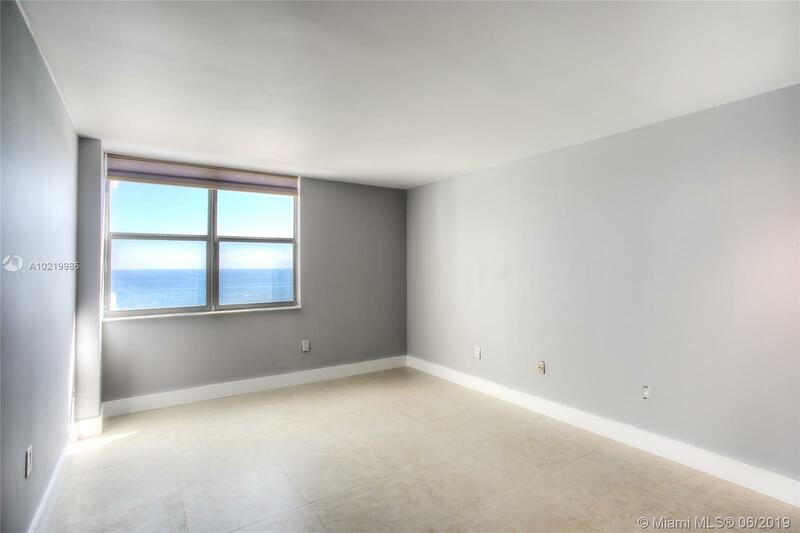 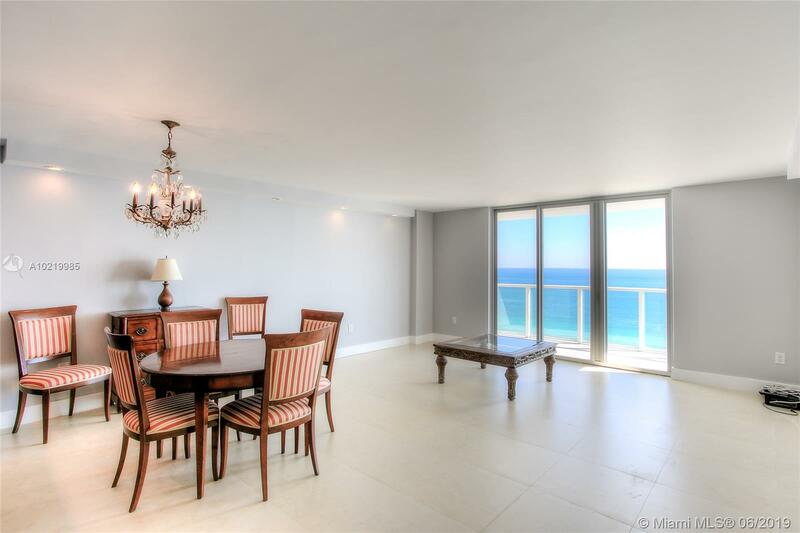 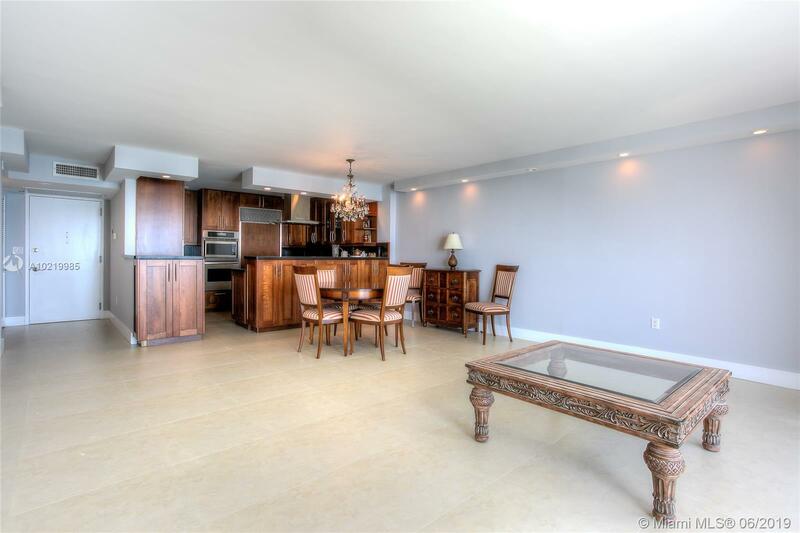 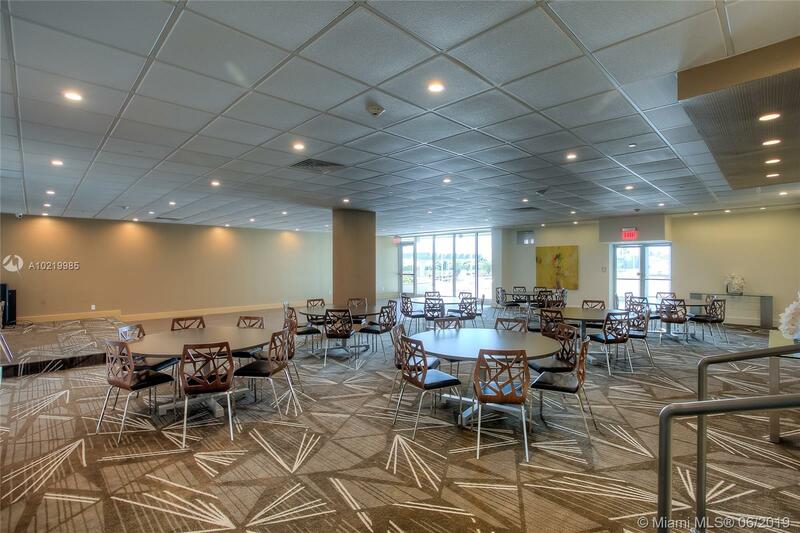 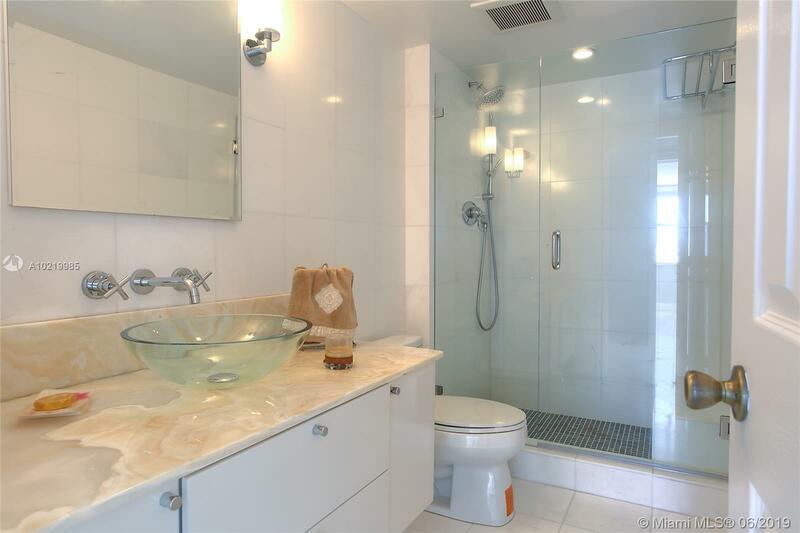 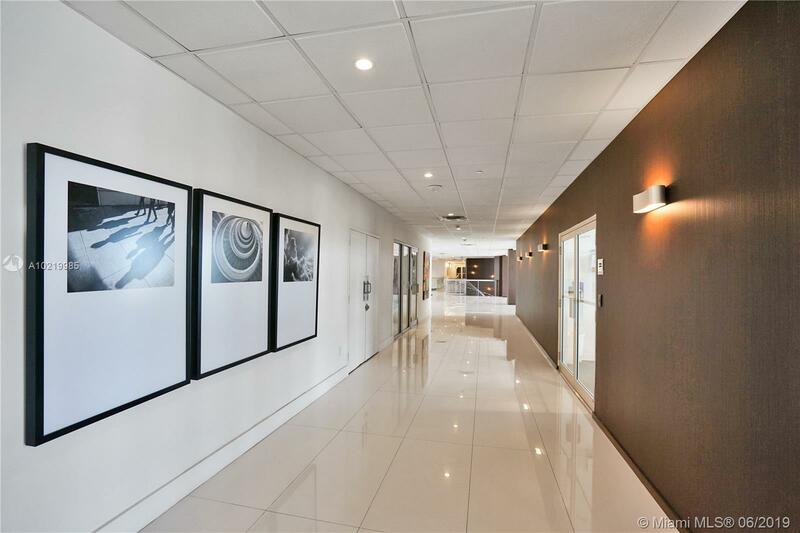 "5701 Collins Ave #1602 Miami Beach, FL 33140"
AMAZING 2/2 CORNER UNIT ON THE 16 FLOOR WITH DIRECT OCEAN VIEW FROM ALL THE ROOMS WITH 2 PARKING SPACE ASSIGNED! 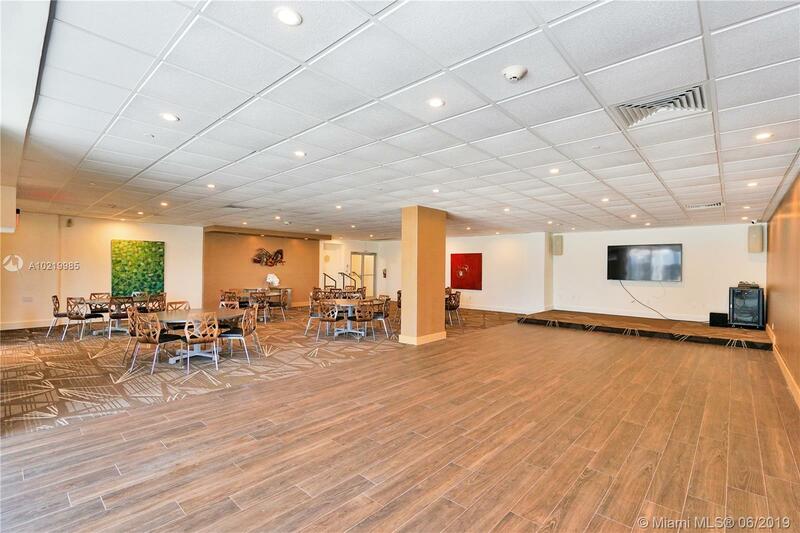 COMPLETELY RENOVATED, THE O2 LINE IS RARELY AVAILABLE. 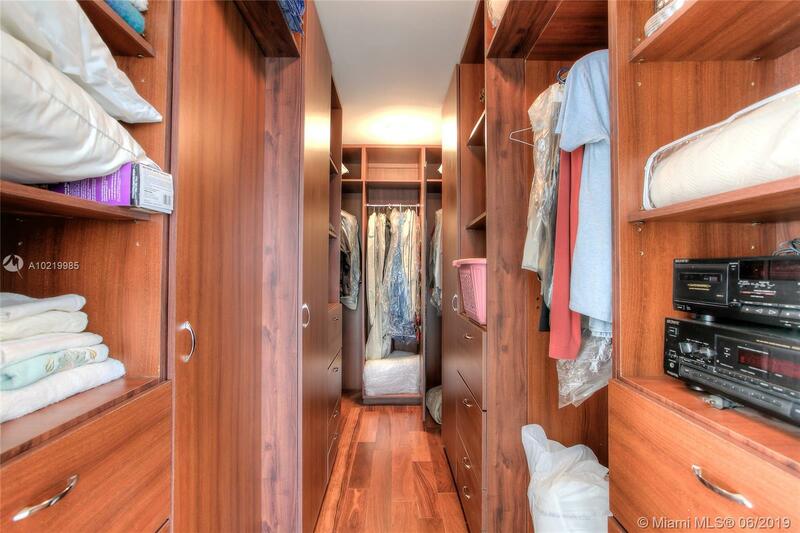 THIS UPDATED UNIT FEATURES PORCELAIN 24X24 THROUGHOUT, WALL BUILT-IN KITCHEN & BATHROOMS CABINETS, THAT INCLUDED WINE COOLER & RACK, CONVENTIONAL OVEN, COFFEE MACHINE, FRIDGE, LARGE MASTER SUITE WITH WALKING CLOSET. 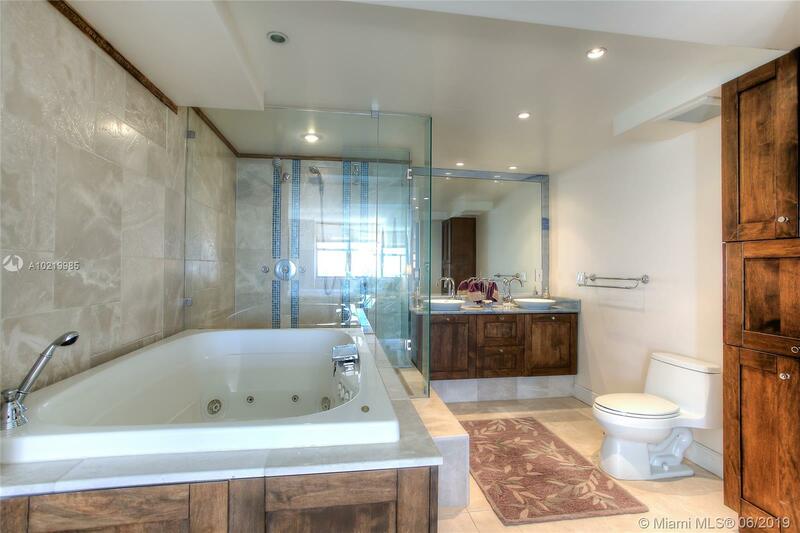 UPDATED BATHROOMS. 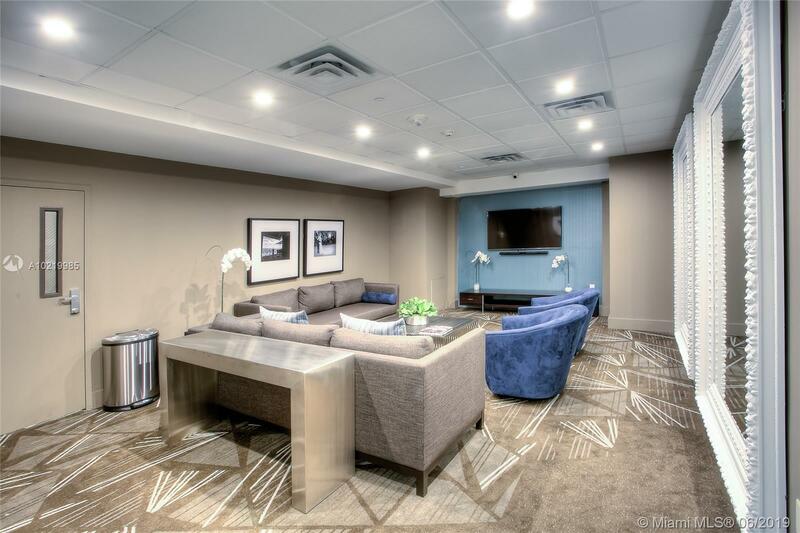 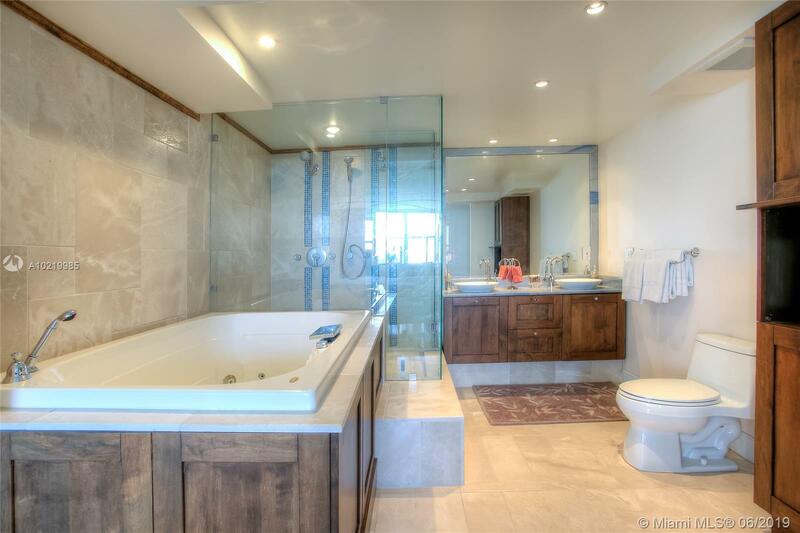 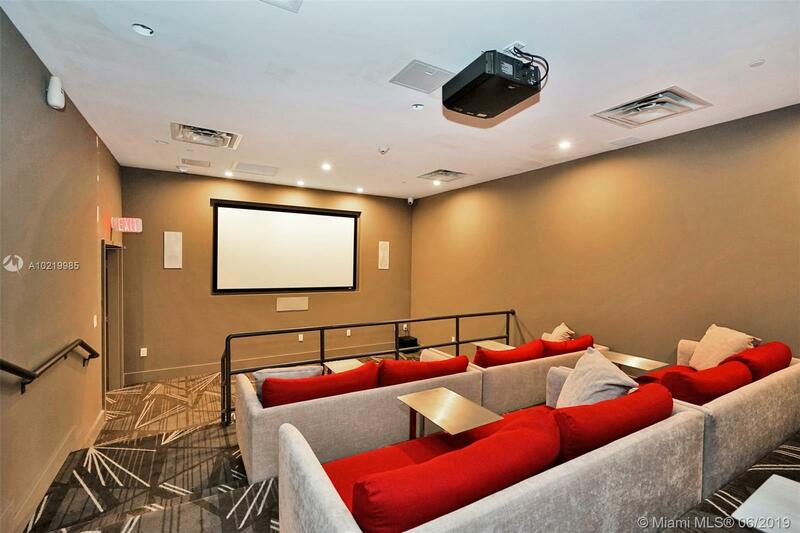 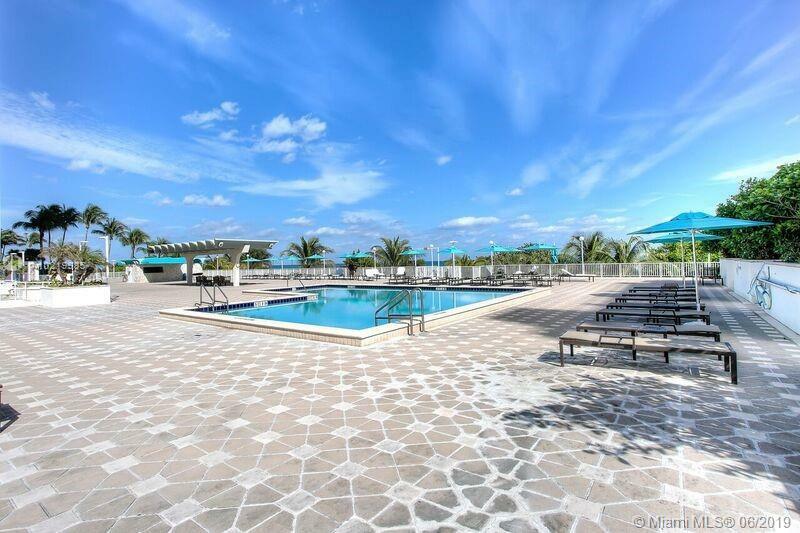 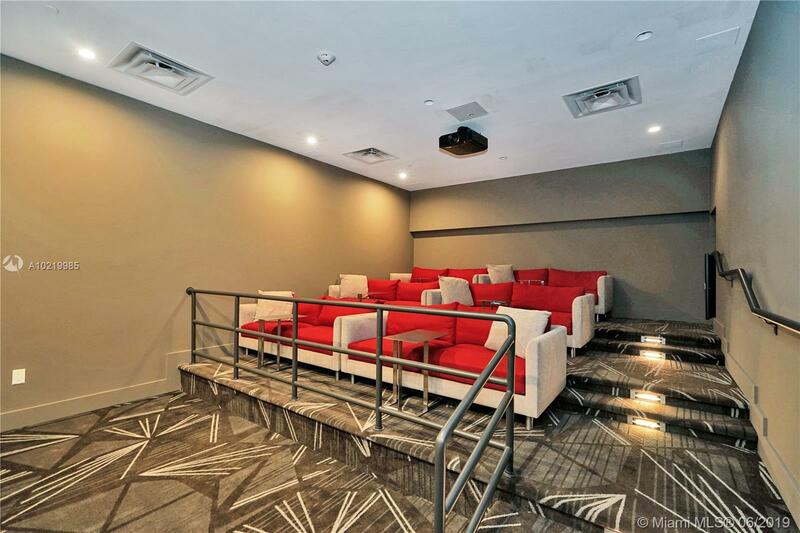 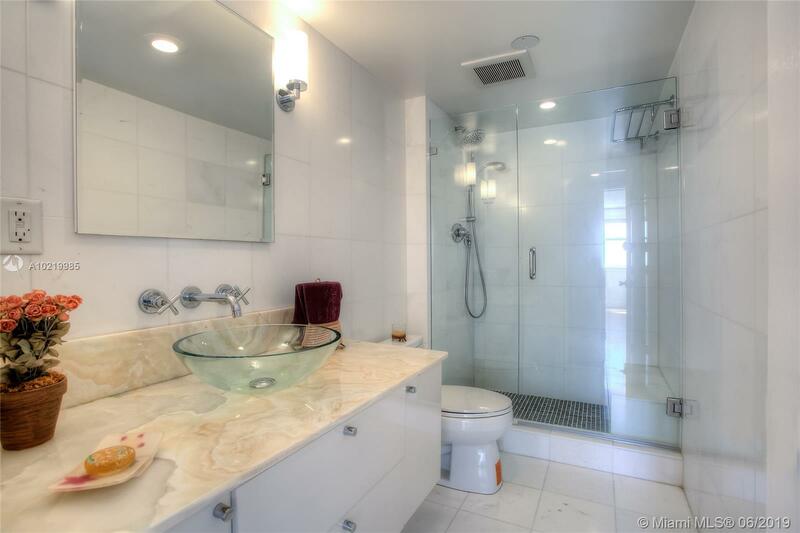 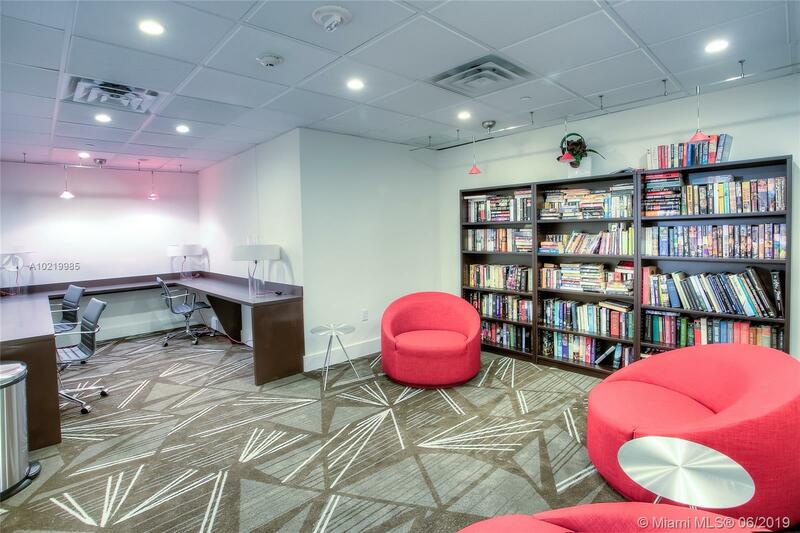 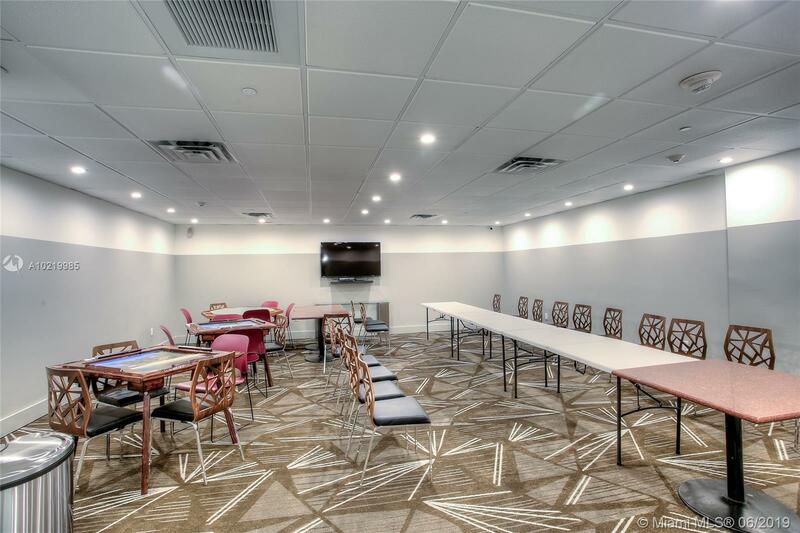 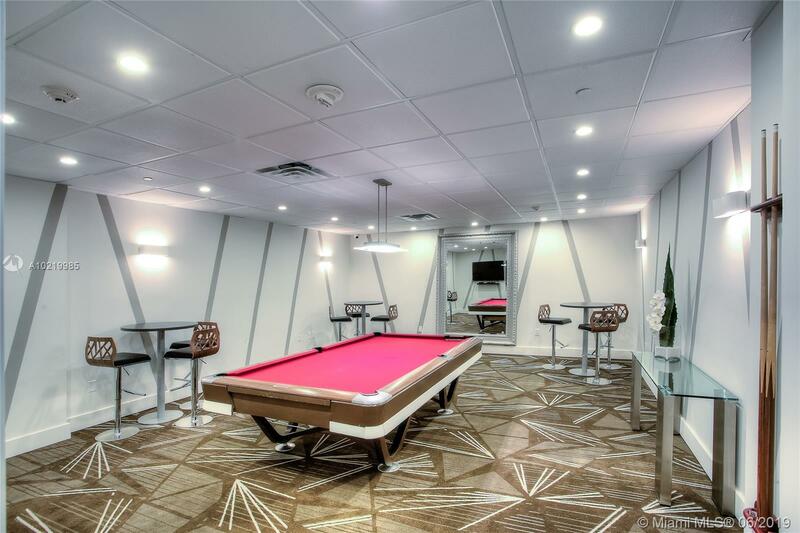 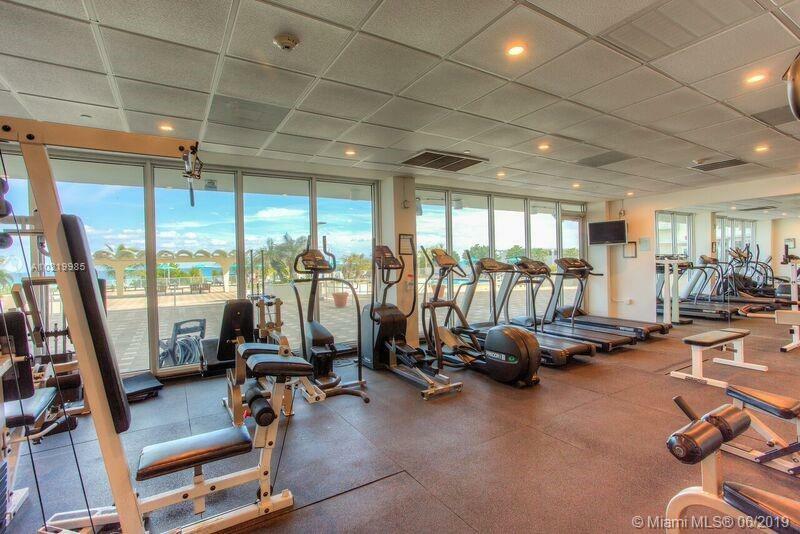 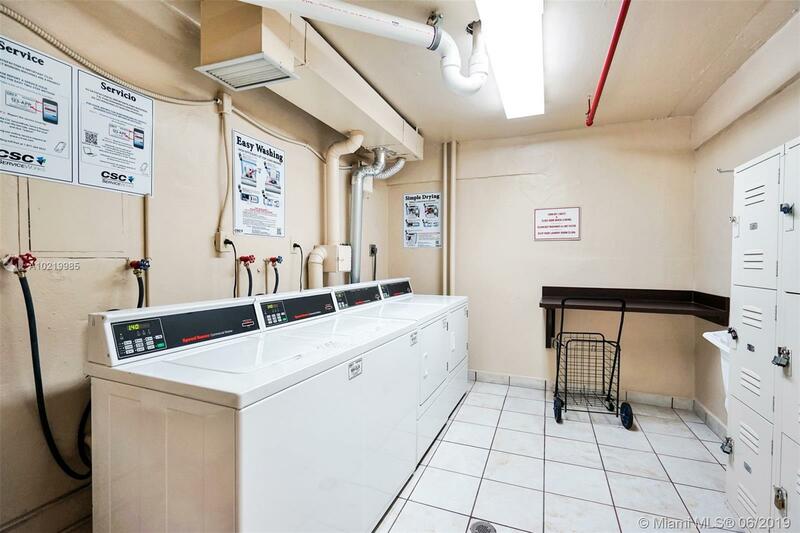 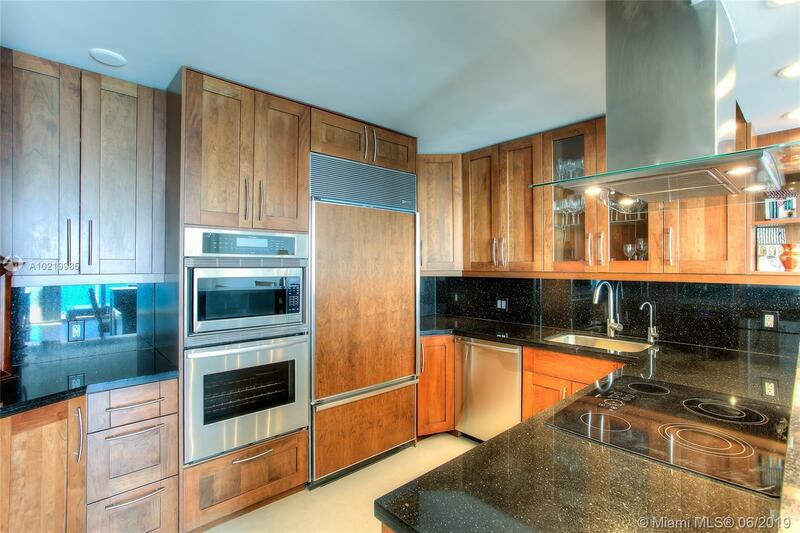 FULL AMENITIES: POOL, GYM, SAUNA, MOVIE THEATER, LIBRARY, VALET PARKING & MUCH MORE THIS UNIT IS A MUST SEE.